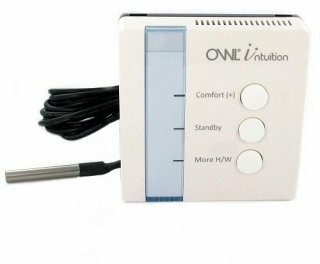 Allows remote control of a single hot water zone. Customisation of temperature requirements for the property in different time periods. system; giving control of multiple hot water zones. Can be retrofitted in place of existing hot water controls; no new wiring! Fully programmable control via an online web dashboard, or quick overrides available on your Android device or i-phone for when you're on the move or at the office.